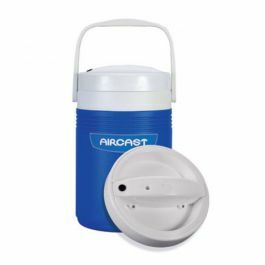 Provide soothing heat, or after freezer storage to provide penetrating cold therapy. Microwavable to provide soothing heat, or after freezer storage to provide penetrating cold therapy. Flexible gel conforms to any body contour at any temperature. 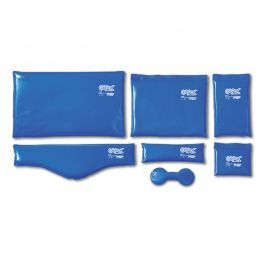 Seven different sizes of blue vinyl ensure effective cold therapy for any body area or shape. 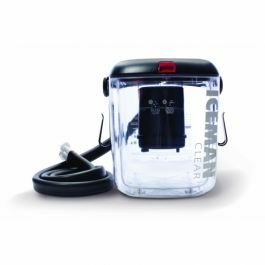 The insulated tubing keeps the water cold. 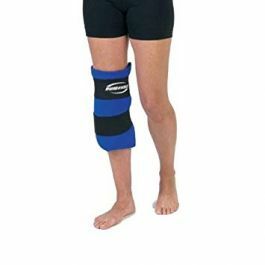 Anatomically designed to completely fit the knee providing maximum cryotherapy. 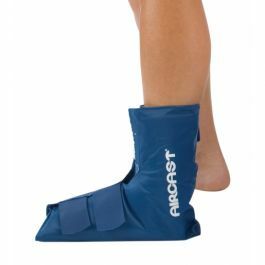 Designed to completely fit the ankle providing maximum cryotherapy. 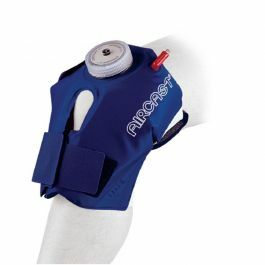 Unique in the Cryo/Cuff line, the Knee Cryo/Cuff SC is totally selfcontained. 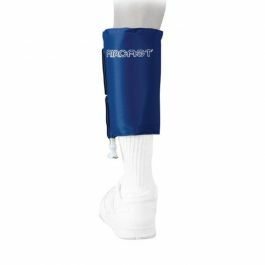 Provides complete calf coverage for optimum treatment. 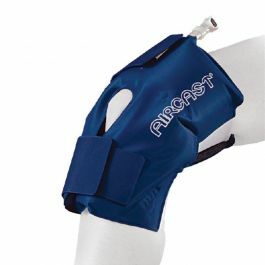 Provides continuous cold therapy to the knee area for acute, chronic or post-surgical applications. 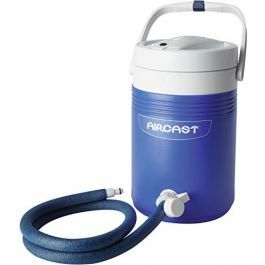 Controlled cold therapy, helping patients and medical practitioners.